Building a new house or renovating your home? 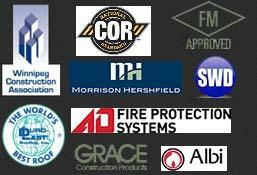 Constructing a new commercial building or renovating your old building? Spray polyurethane foam insulation is a great choice for insulating your building walls. 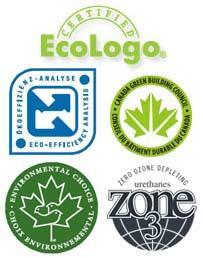 When insulating the walls of your building you want reliable and durable insulation! 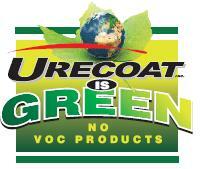 Urecoat specializes in spraying Walltite foam insulation which is environmentally friendly and has an R-value of 6.0; making it the most recommended insulation method in the market. Walltite insulation will increase the value of your building! 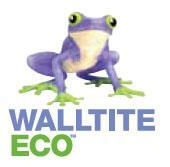 See Walltite Eco Spray foam for more information.